Free music packages for your studio DAW. 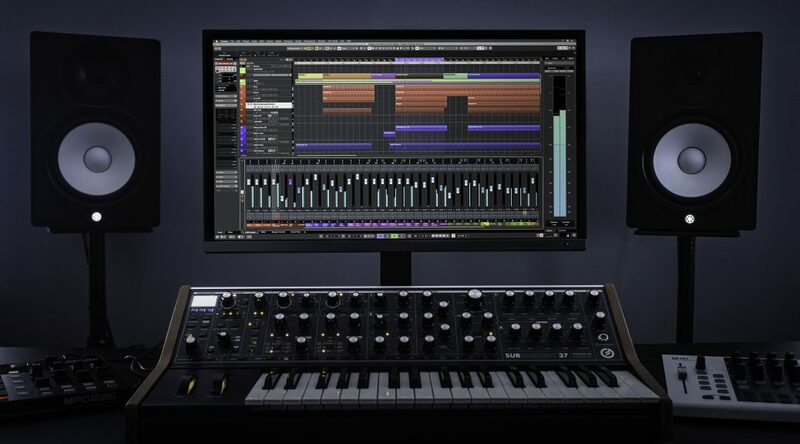 For anyone just getting into making music the is an often bewildering choice of sequencers out there offering an astounding array of features that a few decades ago would have been unimaginable to anyone but those working in the largest pro studios. 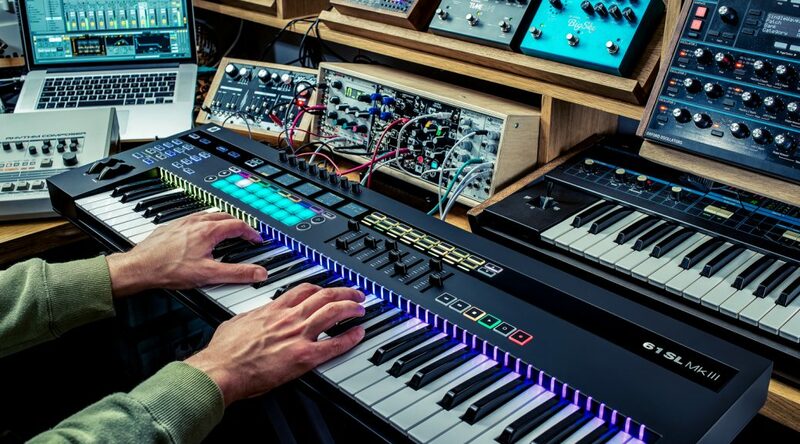 The problem now is that even for the more experienced musician making the choice of which DAW you want to focus on is often tough, so for the beginner just wanting to start out and who perhaps doesn’t yet understand what they need it becomes even more difficult. The most popular options always seem to be the most expensive, and to some extent that shouldn’t be a surprise. Pro studios require great support and those costly packages have levels of support that some of the cheaper options might not have the resources to match. 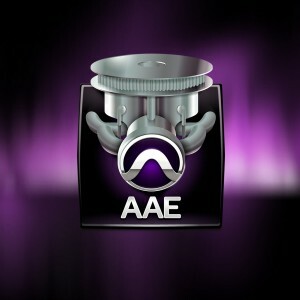 Of course anyone starting out and who has their heart set on going into a pro studio situation might find themselves wanting to learn with the more popular packages, but the fact is that the are a wide selection of extremely cheap alternative and even many that are free, which have a strong user base able to help you learn and are often just as well featured as many of the commercial alternatives. The alternatives below are all free. Some are cut down editions of larger more costly packages and others are free and fully maintained packages built and looked after by a dedicated user base. 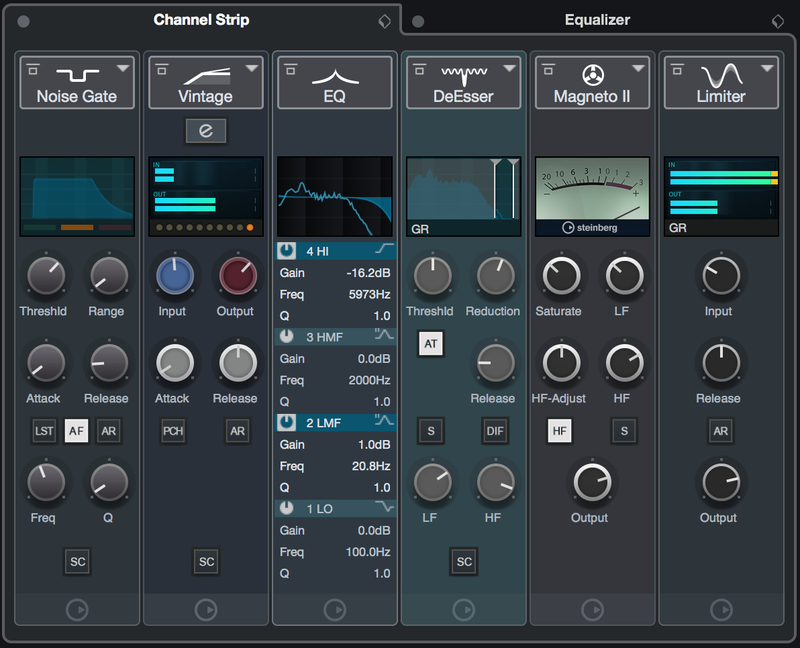 Either way if your not quite ready to spend a large amount of money on your sequencer but still want to experiment, then you could certainly do far worse than checking out one of these packages. 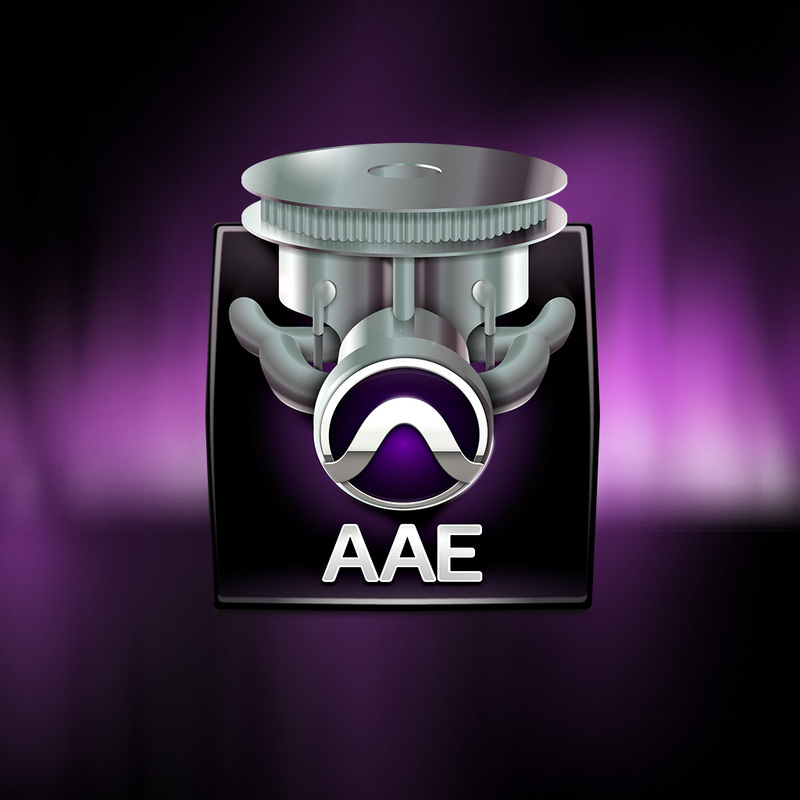 Starting with the well known names and ProTools first is a fairly recent entry from one of the longest standing DAW software teams. 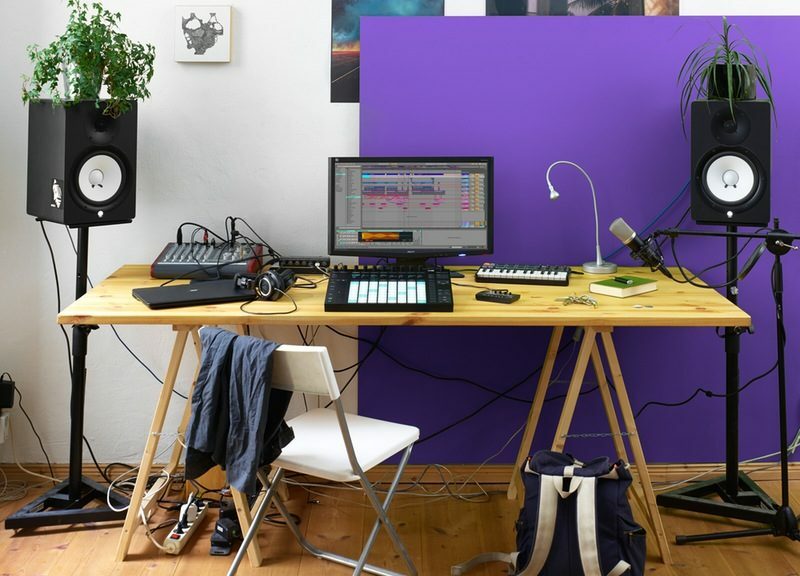 The was a time where ProTools was almost ubiquitous in studios around the world, although those days are now long behind us as market has fractured over the years largely due to the rise of home recording. Saves restricted to the cloud with a 3 project limit. 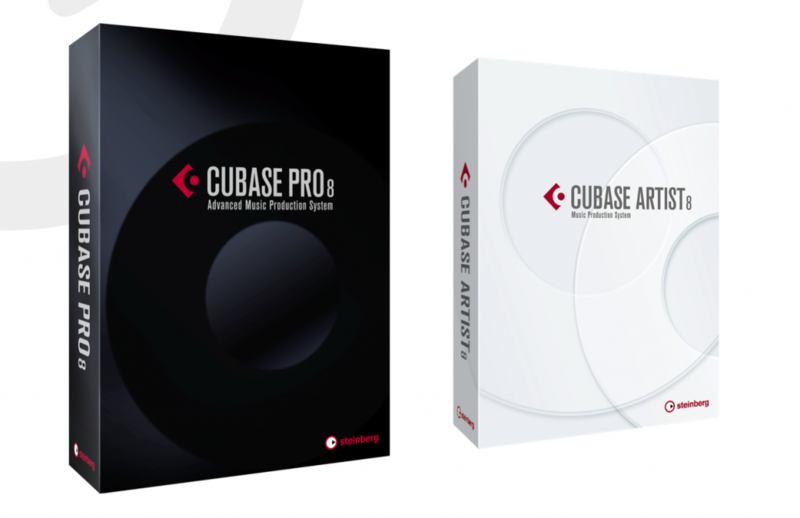 As a self contained studio package for those wishing to get to grips with Protools before perhaps diving head first into buying the full package this works well; although given the inability to freely use third party plugins (at least not easily due to the “shop only” restrictions) this isn’t really suited for those wishing to experiment with sound design or working fully in the box. 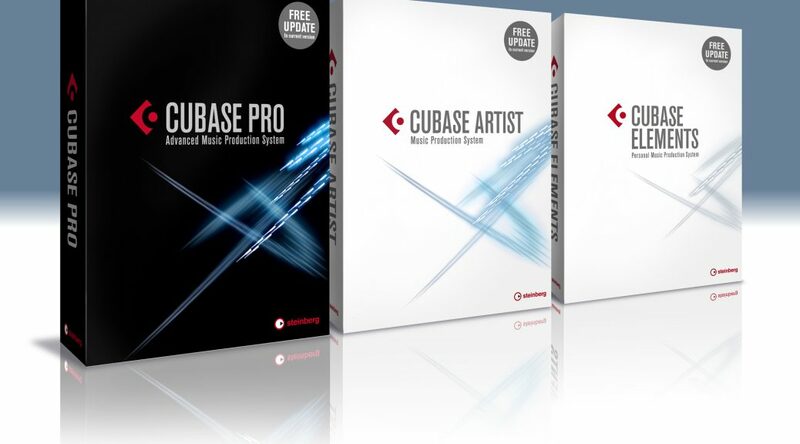 This base package however does make quite a bit of sense for the small band style projects as with 16 channels of audio you have enough here to multitrack your guitars, drums and vocals and wide enough selection of native effects to get the job done. 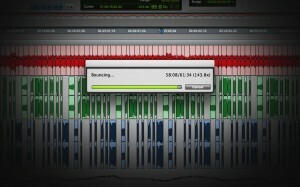 Of course the focus here is on bringing you into the world of Protools, with the ability to carry your home projects over to the full version when the time to upgrade comes. In doing so they look to have picked a rounded set of features that could well do the job for anyone wanting to record their band for the first time. 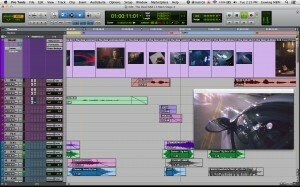 Compare the ProTools range features here. 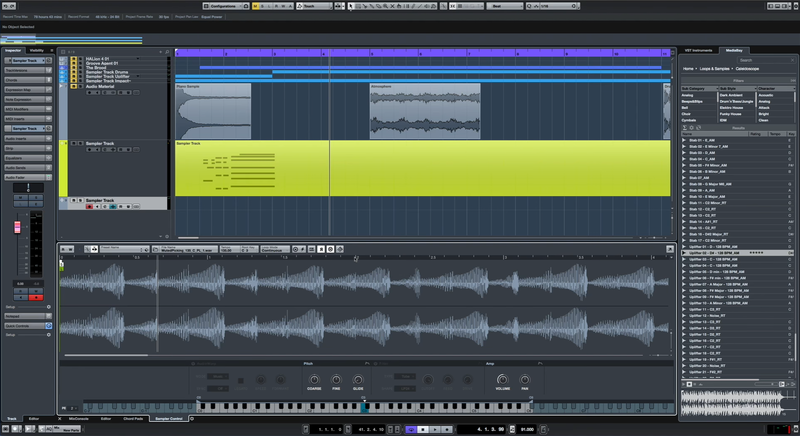 Having only been on the market since the late 00’s Studio One is still a relatively new comer to the DAW-wars but one that gained a lot of interest from the very first announcement. With a number of developers coming from the Steinberg camp the pedigree of the team behind Studio One is without dispute. Whilst still viewed as bit of an upstart Studio One has found favor with long established professionals and eager new comers alike. 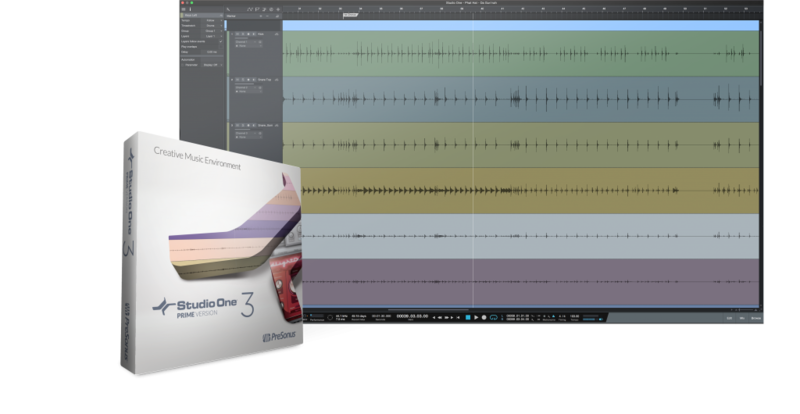 The free version referred too as Studio One Prime sets out to be an introduction to the world of Studio One in much the same fashion as ProTools First is for ProTools. The restrictions here are far more subtle in nature, but the are certainly a few notable ones. 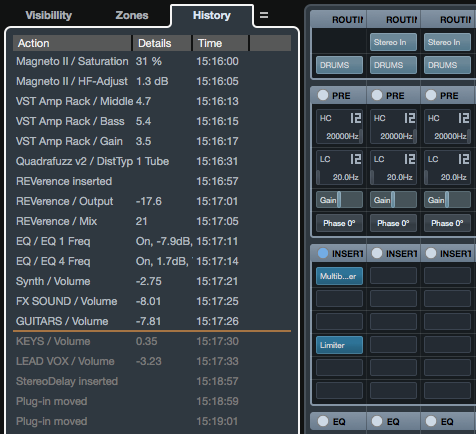 Track count is unlimited but once again external VST’s are walled off and inaccessible in the base package. 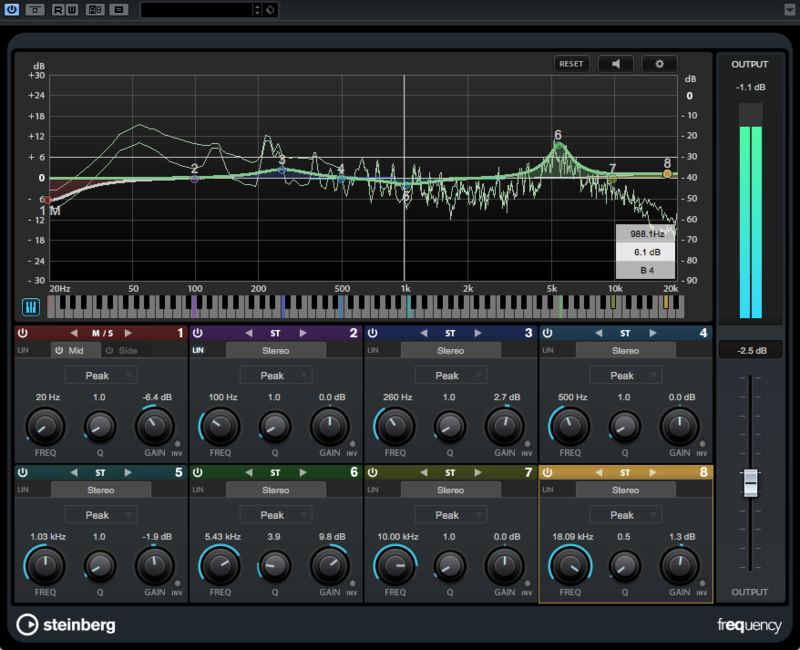 It includes 9 native effects and a virtual instrument in the shape of the Presence XT sampler which makes for a good jumping off point, but once again like ProTools First a lot of users may find this quite restrictive and anyone wishing to leverage third party tools for sound design will be disappointed. Other restrictions may not prove all that noticeable for new users finding their feet. Features like video importing and additional audio exporting functions will be low on the list for new users, although might become more relevant later on. 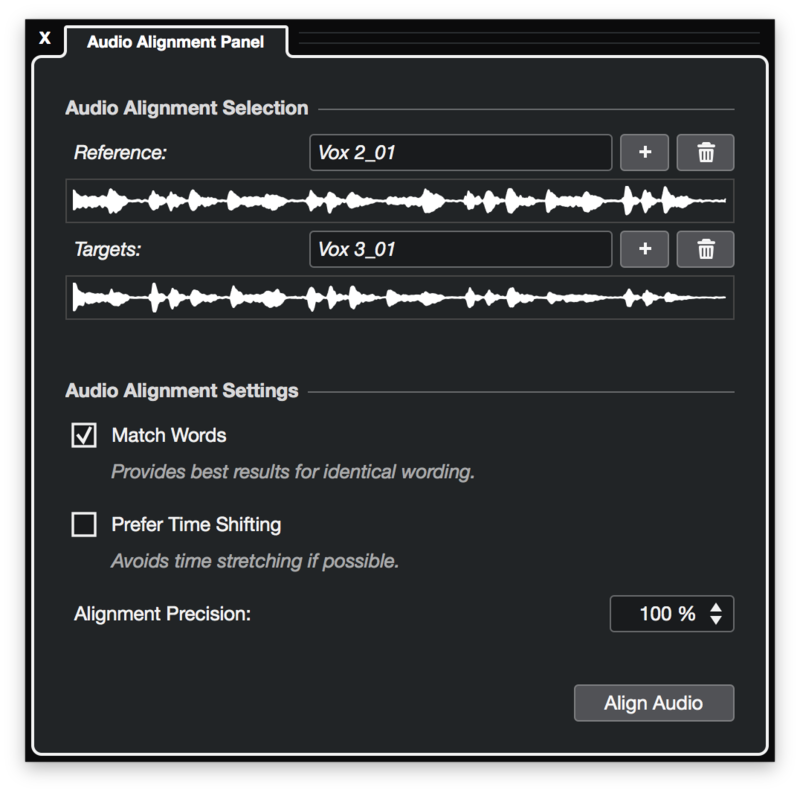 The same goes for more advanced features like additional channel editor functions and macro controls or the extended FX chains on offer in the more fully featured editions. Once again the VST restrictions here might be a little off putting for a lot of people and again perhaps mean that Studio One Prime might prove more suitable for those recording small band projects rather than in the box sound designers. 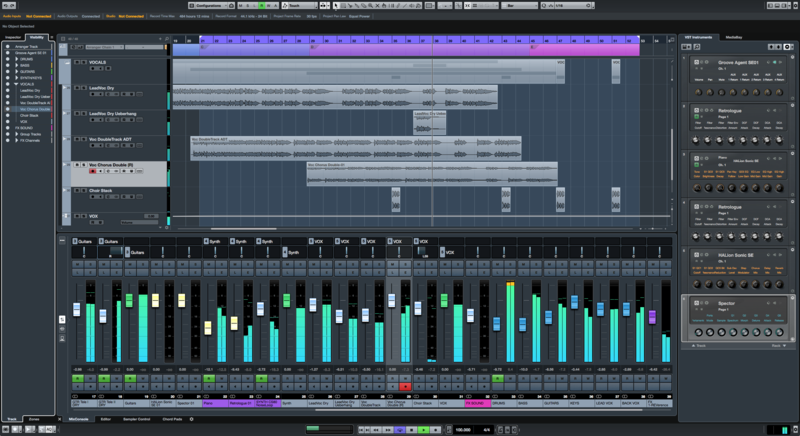 Compare the Studio One versions here. 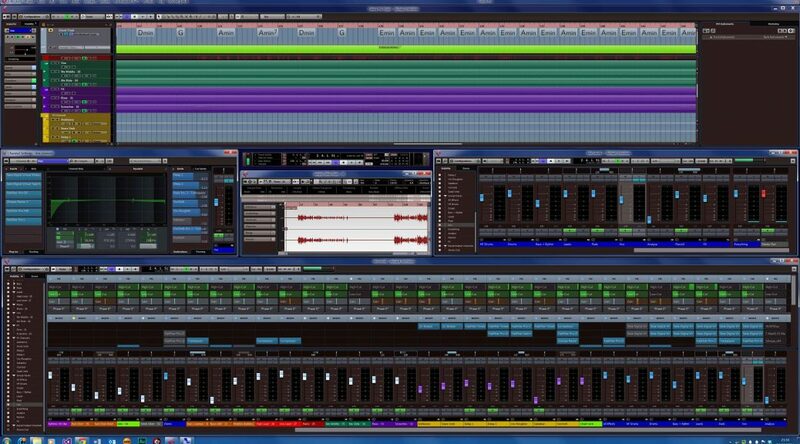 Tracktion whilst perhaps not as widely known as some of the other more established sequencers, its fast approaching its 15th birthday. and over that time it’s gone through a number of revisions with Tracktion 7 being the current commercial release. 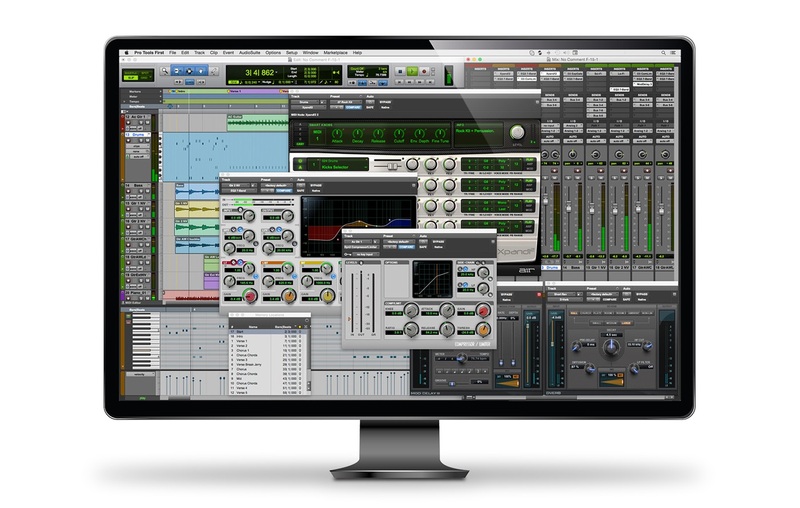 In order to continue to attract new users Tracktion maintains an older free version of its flagship client which is free to all of which the current version is Tracktion 5. With unlimited audio and instrument tracks, the support for all VST’s without having to access their marketplace the are few key drawbacks here. 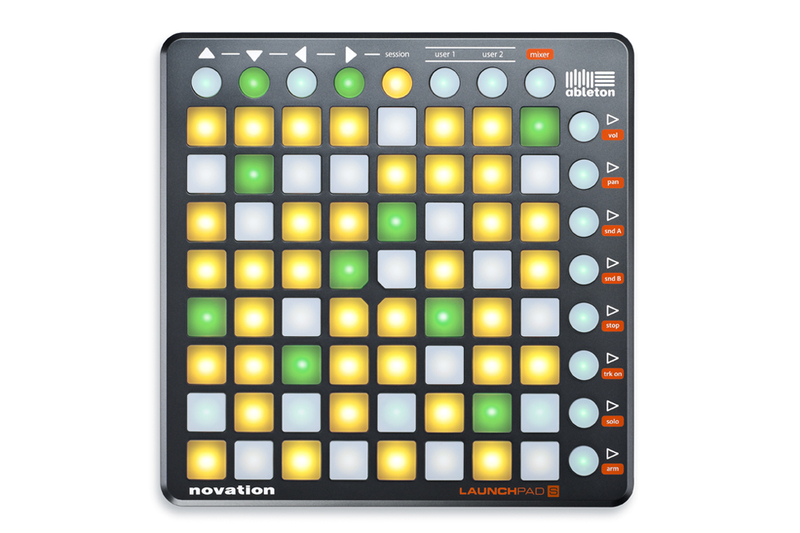 Notable missing features include various warp modes when working with audio, and various grouping and extended functionality options, most if not all are missing from other basic and even payable options from many sequencer brands so really this is pretty fully featured and certainly worth checking out. Compare the Tracktion Versions here. 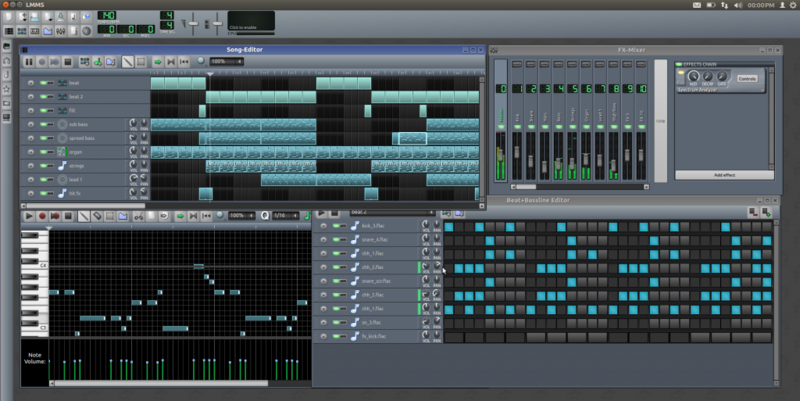 The fully open source LMMS is well featured, comes with all the functionality you would expect from a studio ready DAW but built and maintained by an enthusiastic community. 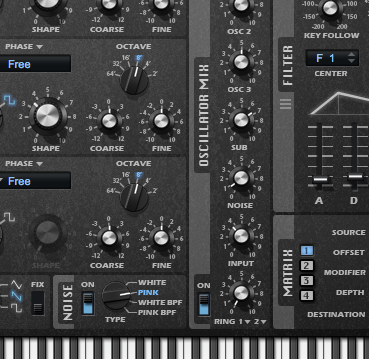 Offering a channel count only limited by you CPU, full VST support with an included bridge to allow the use of older plugins, as well as a healthy collection of freeware synths and effects included with it. The one downside of LMMS is it’s lack of recording capability inside the software. 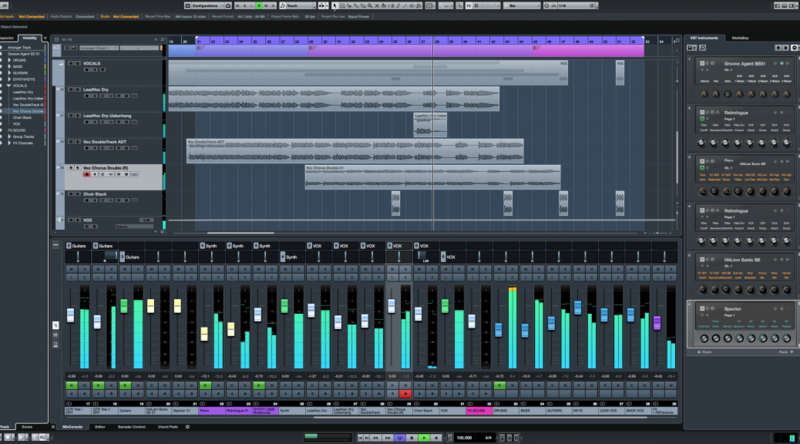 It’s great for those working fully in the box, but in order to bring audio in you’d need to record it into an audio editor first (like the excellent freeware Audacity) and then export it over to LMMS for use in your project. Whilst that is going to be off putting to anyone working with capturing large amounts of audio, making all your music in the system and importing the odd snippet here and there isn’t going to prove all that troublesome, especially given all the other functionally on offer here it could potentially make it a strong fit for anyone not convinced of the other offerings here. Often a common inclusion in these types of lists, Reaper itself isn’t quite free, so it gets a special mention down here for its features to price ratio. You should however consider taking advantage of the fully featured trail and if you like it the $60 full cost of the software (for home users) it is an absolute steal for a package this well featured. The audio engine alone is amongst the best performers out there, giving great low latency audio handling with extremely efficient code capable of eak’ing out one of the highest trackcounts we’ve seen when placed head to head with even the most expensive of DAW packages. 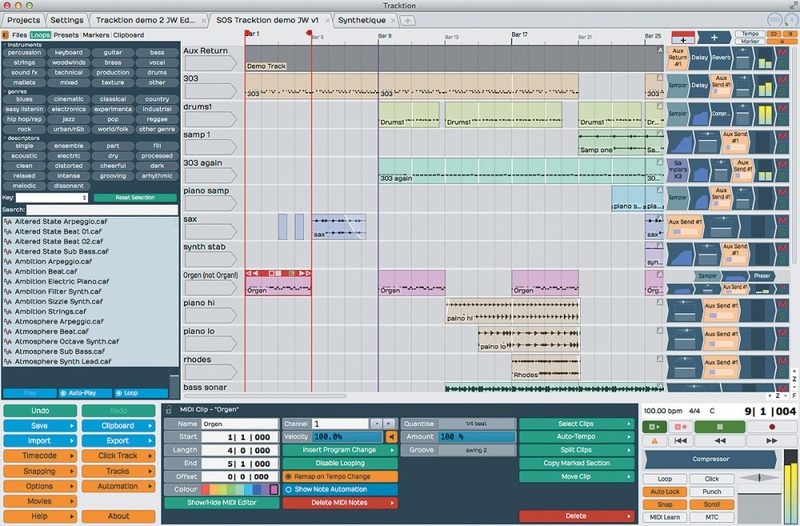 Sharing more in design and concept with sequencers like Cubase and ProTools, rather than the newer generation Ableton and Bitwig this might seem to have a steep learning curve when compared with some of its contemporaries, its ability to skin and configure it will let you fine tune it to your workflow if your able to take the time to learn it fully. Fully featured from the outset with no notable restrictions in place, the are a lot of budget editions of all the key sequencers, but we don’t think you’ll find a more comprehensive package anywhere else at anywhere close to this price point. If however you feel like your ready to step up to one of the larger packages? See our selection @ Scan. 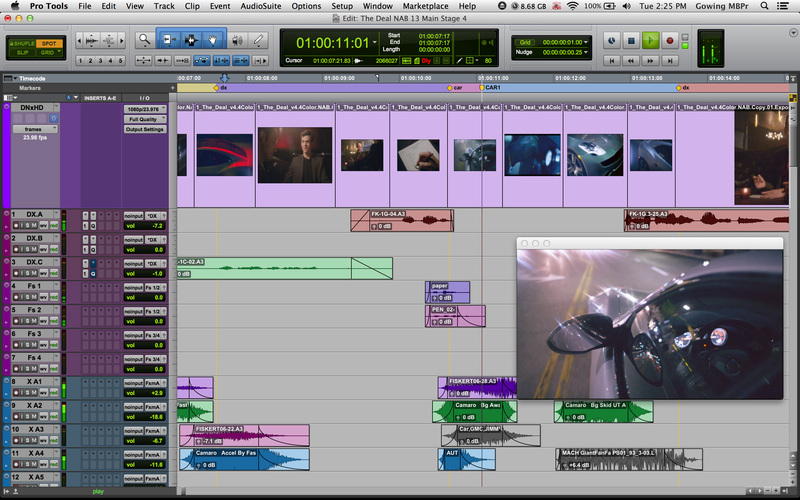 On the other side of the planet to Frankfurt, Avid today released details of the new Pro Tools 11 Software at the NAB conference. 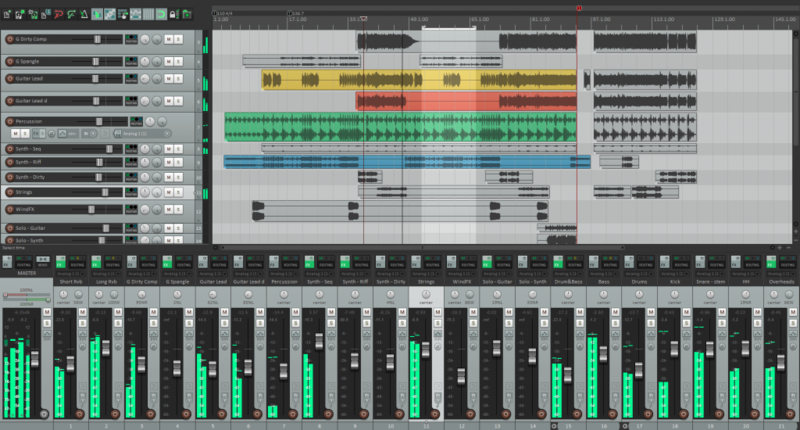 Avid® (NASDAQ: AVID) today announced Avid Pro Tools® 11, a major upgrade of its industry-leading digital audio workstation that redefines music and audio production for today’s workflows. This latest version enables audio professionals to take on the most demanding productions with new, high-powered audio and video engines, 64-bit architecture, expanded metering, and direct HD video workflows. 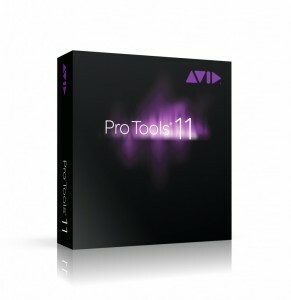 Pro Tools 11 delivers the features, performance, and workflows professionals need to take on today’s increasingly complex sessions and tighter timelines.